Small Animal Talk: Is there evidence that Jack the Ripper worked with animals? Is there evidence that Jack the Ripper worked with animals? What is One Welfare all about? 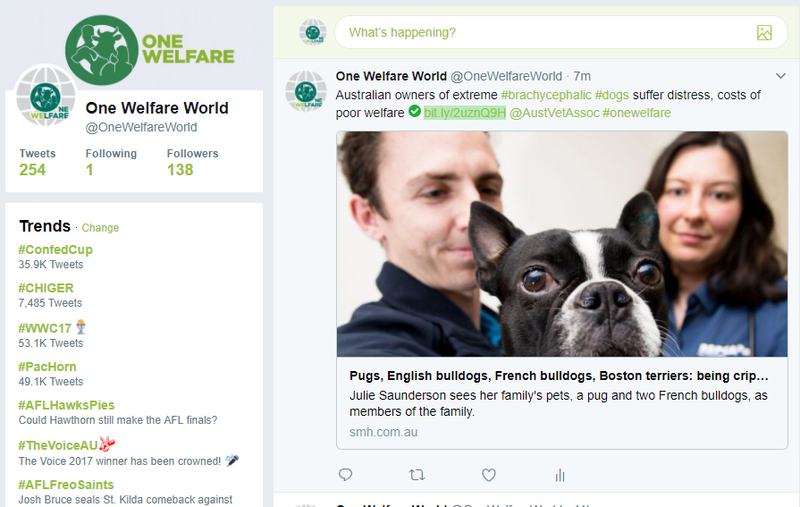 Follow the @onewelfareworld twitter account to find out! One doesn’t expect to read about true crime in a peer-reviewed veterinary publication, which is why my interest was immediately caught by the title Was Jack the Ripper a slaughterman? Human-animal violence and the world’s most infamous serial killer. Professor Andrew Knight (Centre for Animal Welfare, University of Winchester) and Katherine Watson (School of History, Philosophy and Culture, Oxford Brookes University) have written a fascinating paper in Animals, arguing that there is evidence that 19 century serial killer Jack the Ripper was indeed most likely a slaughterman. This is a fascinating discussion, covering one of the most highly publicised unresolved series of killings in history. It discusses issues ranging from the nature of surgical training and incisions, to a comparison of historic and modern slaughterhouses, to the nature of religious slaughter, occupational health and safety and, in particular, the link between abuse of animals and interpersonal violence. For example, there is a substantial body of literature documenting an association between slaughterhouse work and violent crime. The authors explore possible reasons for this association, the human and animal welfare implications, and how they think it supports their hypothesis that Jack the Ripper was a slaughterman. Of course there are several alternate hypotheses, including that the killer was a woman, a surgeon, even the husband of the final victim who used the other four victims as decoys in an elaborate scheme before taking his own life. Given the time that has passed, it is unlikely that these crimes will ever be solved. But it is a fascinating discussion, and the argument raises some important questions about animal welfare and slaughter, and the links between violence to humans and violence to animals, that need to be addressed regardless. The article is open-access, and can be downloaded here. 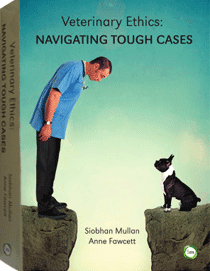 Professor Knight is one contributor to our book Veterinary Ethics: Navigating Tough Cases, published by 5M, and now available from all good bookstores including Amazon. You can also watch part 1 of an interview about the book onVet Talk TV. SAT reader Kerry shared this article from the Sydney Morning Herald about the devastating heartache wrought by owning extreme brachycephalic (flat faced breed dogs). You can read it on the SMH website.